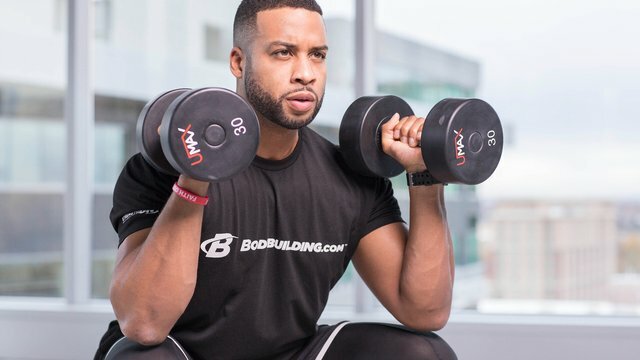 Gain access to The Total-Body Dumbbell Fix PLUS over 50 other expert-designed fitness plans. 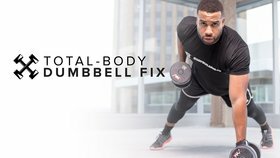 Every workout in the Total-Body Dumbbell Fix is presented in real time so you can follow your coach every step of the way. Do one workout, or do them all. It's up to you! 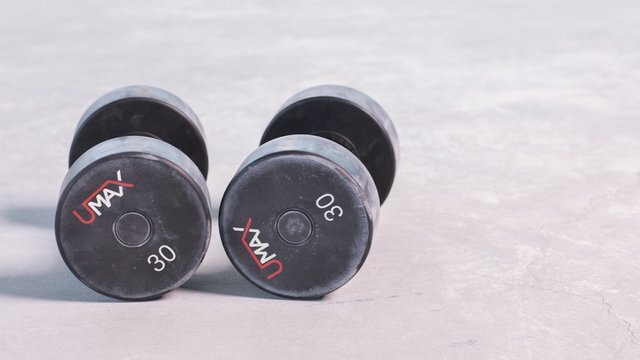 Each workout requires only a single set of dumbbells and a small area. 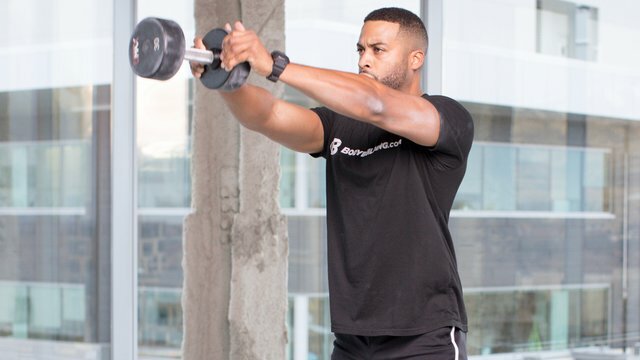 It's the perfect solution for working out at home, while traveling, or when the gym is packed and equipment is taken. 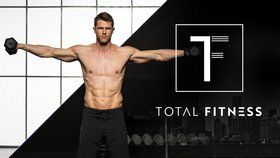 Here are your choices: Front of Body, Back of Body, Heavy Strength-Building, High-Rep Total-Body Burn, and Man-Maker Mayhem. You're in charge of the workout, which means you can pick the goal and even scale the intensity!